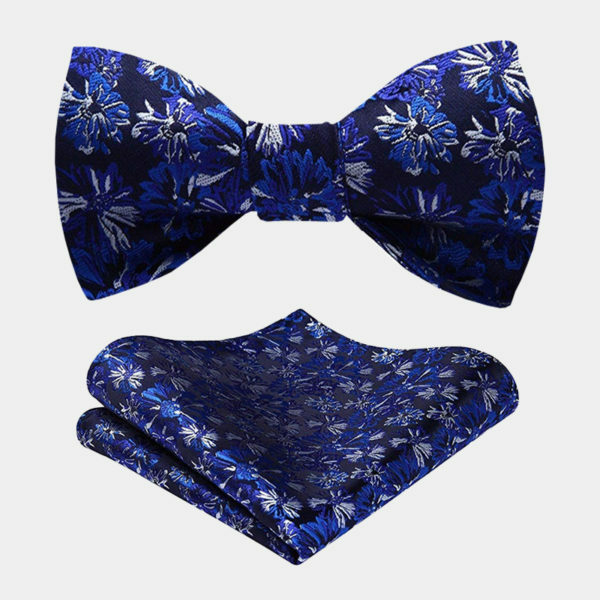 Consider this big and beautiful bow tie set for your next formal occasion. 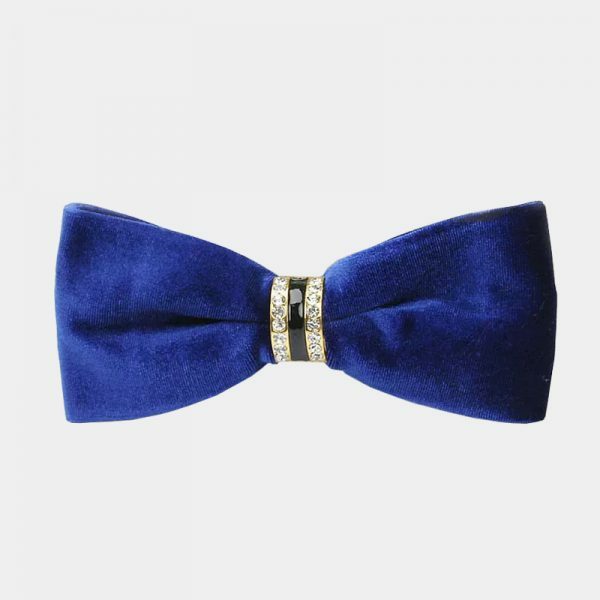 This gentleman’s oversized royal blue velvet bow tie set is stylish and refined. 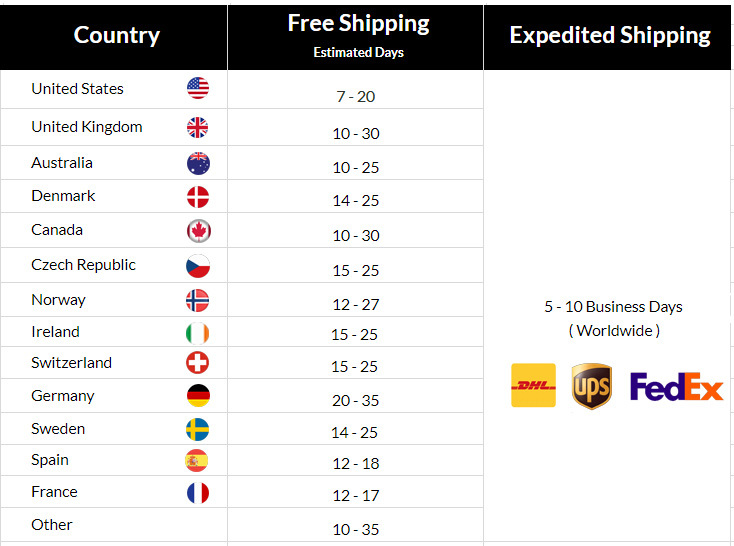 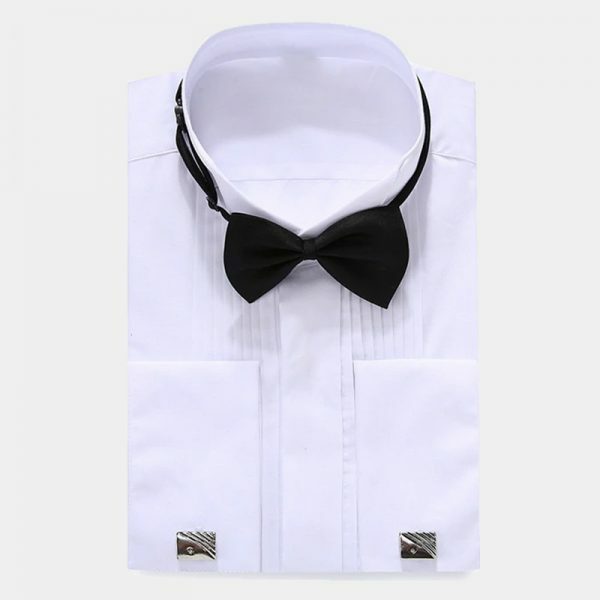 All eyes will be on you at your wedding, anniversary, prom or special occasion. 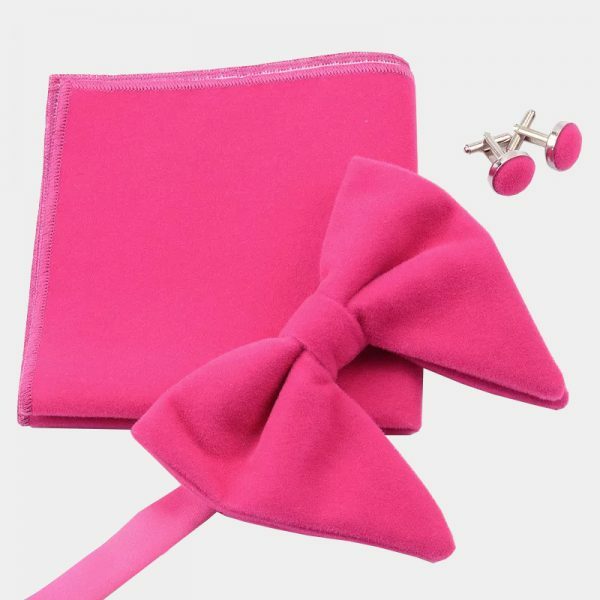 It is easy to take your formal wear from basic to beguiling with this exquisite tie set. 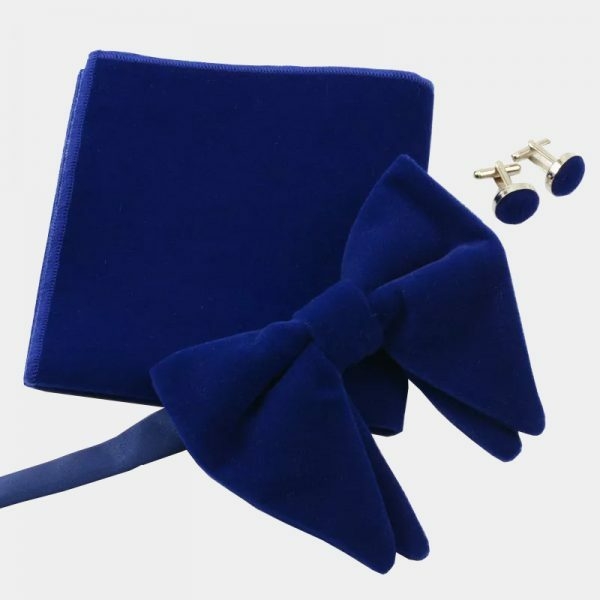 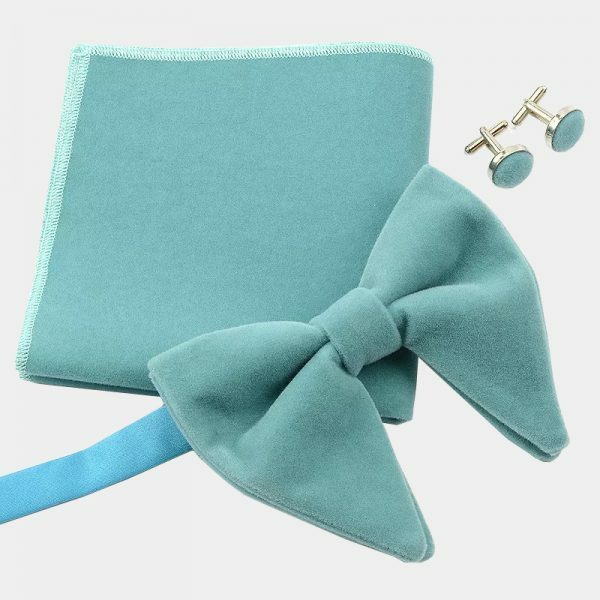 This classy oversized blue velvet bow tie set lets you show off your sophisticated sense of style. 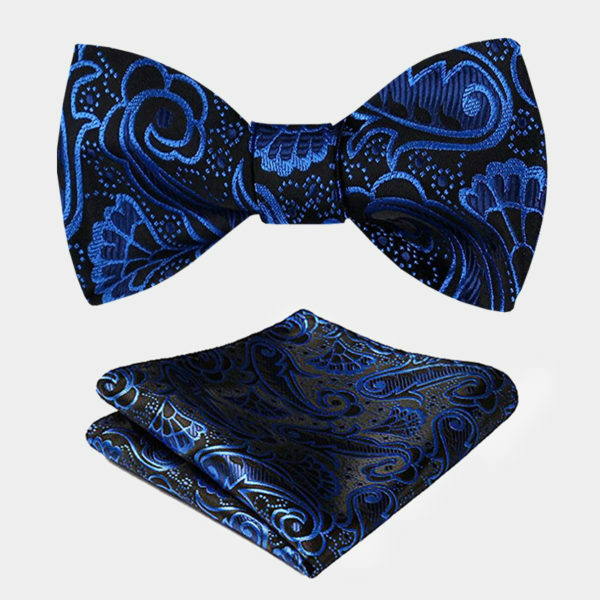 This exceptional oversized royal blue velvet bow tie set makes you look and feel your best. 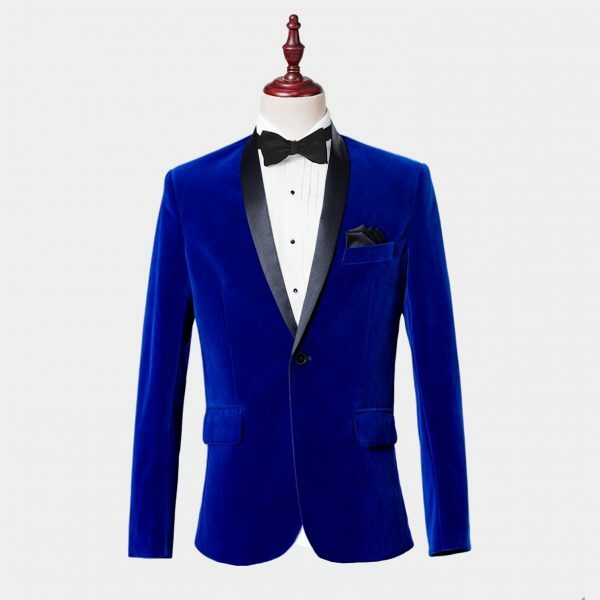 The luxurious velvet material and the deep rich royal blue color make an eye-catching combination. 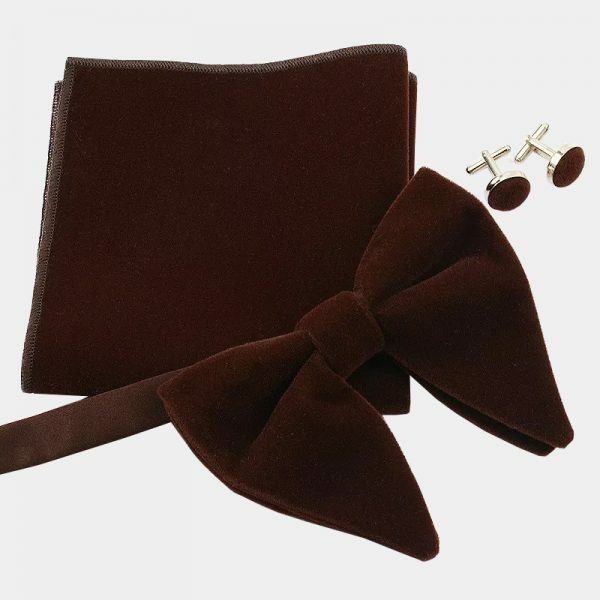 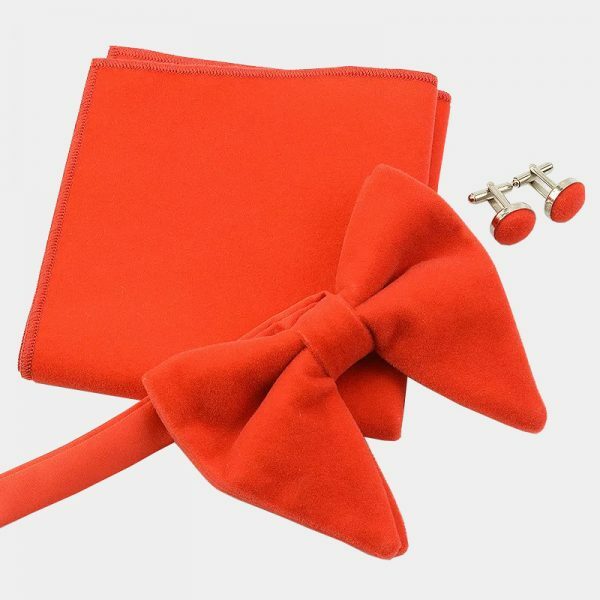 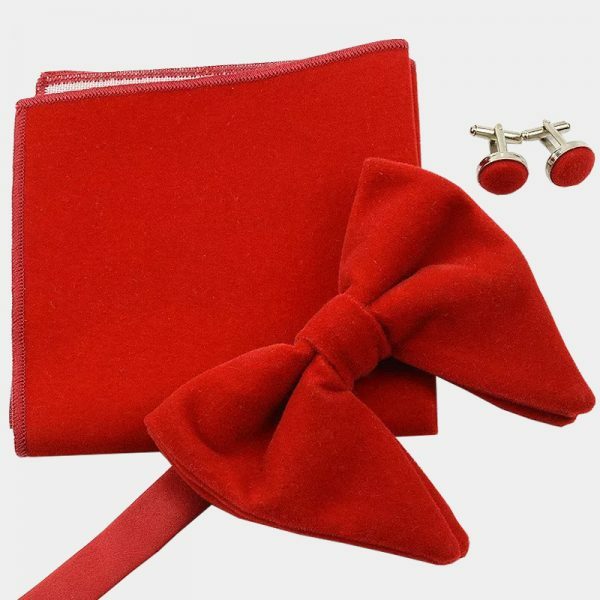 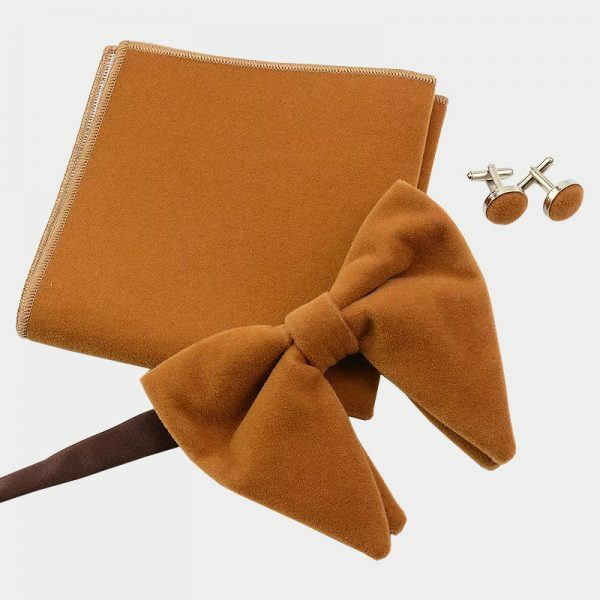 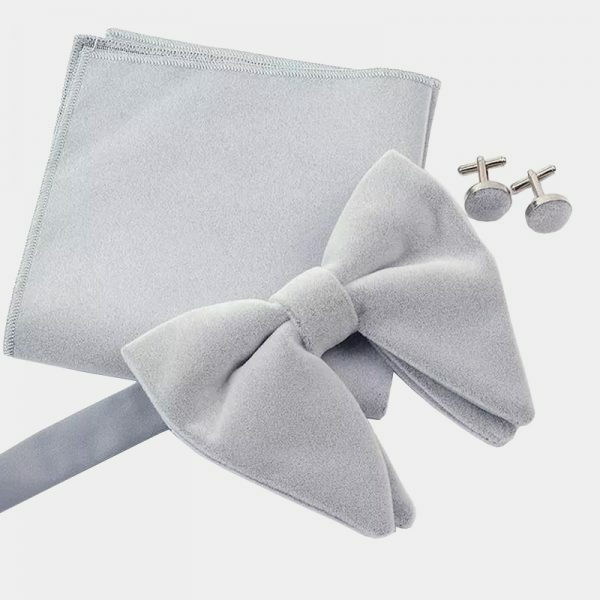 Each regal set comes with a high-quality matching pre-tied bow tie, pocket square, and cufflinks. 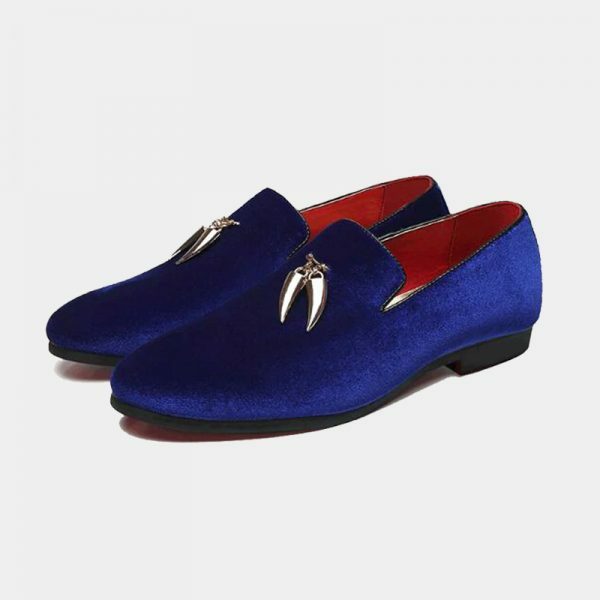 Handcrafted with durable and masculine royal blue velvet material, they are soft and comfortable to wear. 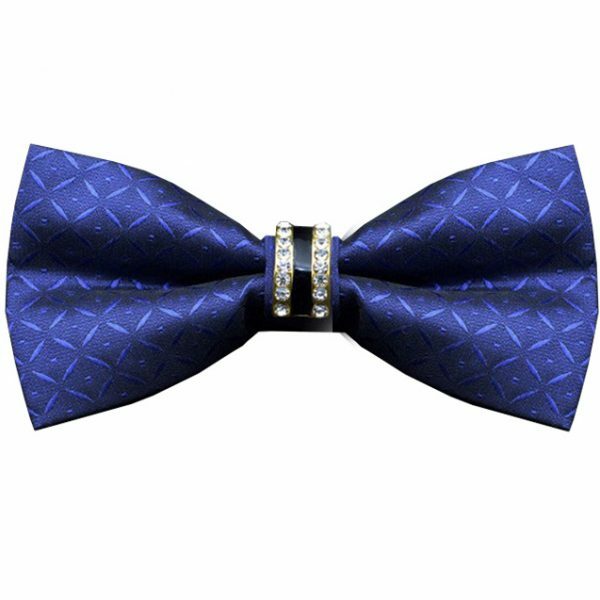 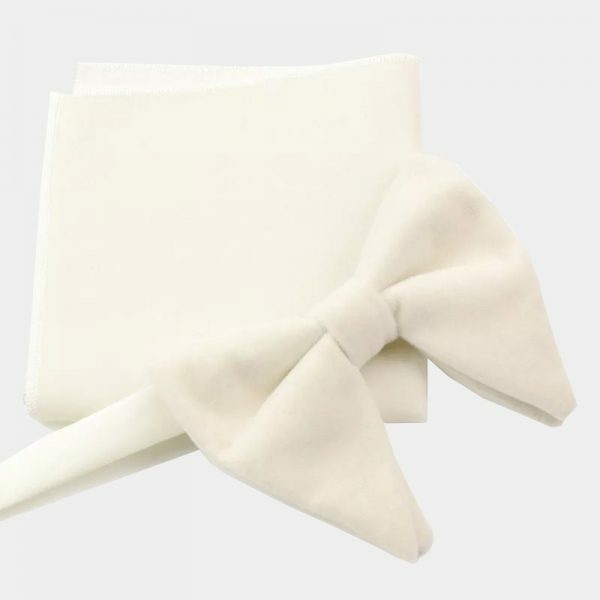 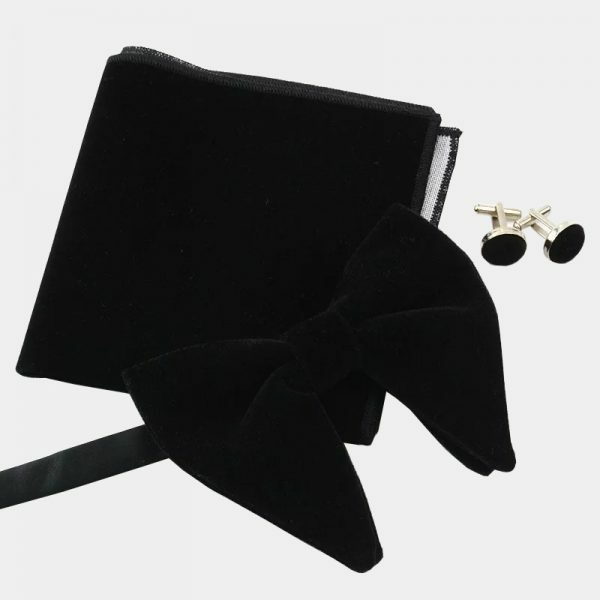 take your tuxedo to the next level with one of these fancy oversized bow tie set.